I joined the firm in July 2014. 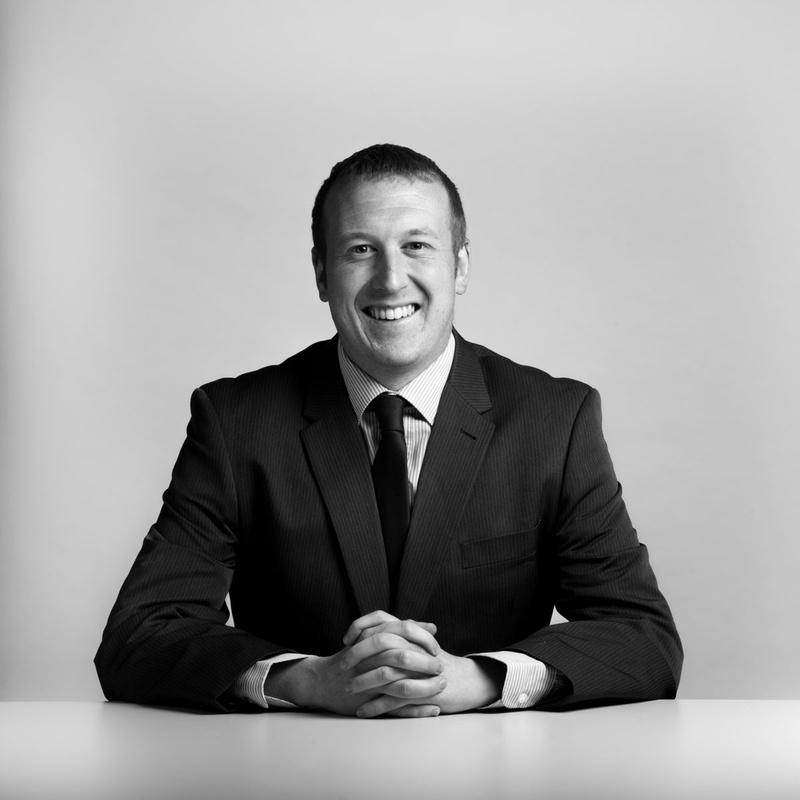 I started my career in the legal profession working as a Legal Technician dealing in remortgage processing. Since joining the Residential team at Porter Dodson, I now specialise in acting for clients buying retirement properties. I appreciate that moving home is stressful at any time of life and I enjoy making the process as straightforward as possible for our clients.